HomePopcorn Ceiling RemovalWhat does Popcorn Ceiling Removal Cost Me? 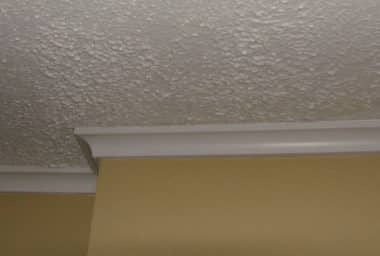 Home What does Popcorn Ceiling Removal Cost Me? To fix all of these problems we need to remove the damaged parts or repair them. Sometime it gets very difficult to remove depending on its structure and the material used in it. There are several ways to remove ceiling from the wall/roof and each method has its own different cost, it also depends which ceiling is applied on wall/roof. 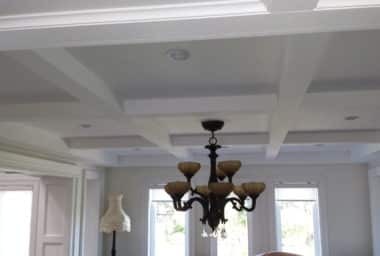 Usually people used to design their houses from popcorn ceiling which looks very beautiful and easy to apply on the wall/roof in comparison with other types of ceiling. 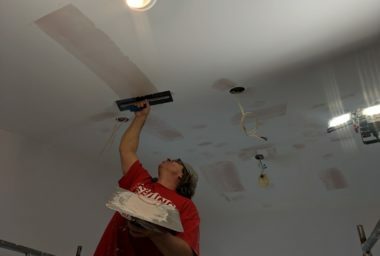 Simple popcorn ceiling removal cost can range from $0.80 – $3.00 per square foot depends on which type of ceiling is applied on the wall, geographical locations and the contractor’s fee. On the other hand the popcorn ceiling with asbestos is very difficult to remove and require the expertise of a qualified contractor. It costs from $4.00 – $8.00 per square foot depending the geographical location and contractor’s services charges and the amount of asbestos present in the ceiling. Do internet research about local service providers. By doing this you can find some local service providers which is a better option indeed. You can find many companies who offer ceiling removal services but choose a best one from these its difficult indeed. You can get more Information about the local services by seeing their Google business pages, Facebook pages or other business submission sites by seeing customer reviews. Visit more than one service providers in order to know the difference between their qualities of services. Ask your friends or colleagues about the services provider whom recently got the same services. By following these simple and easy steps you can find a good service provider in your area. 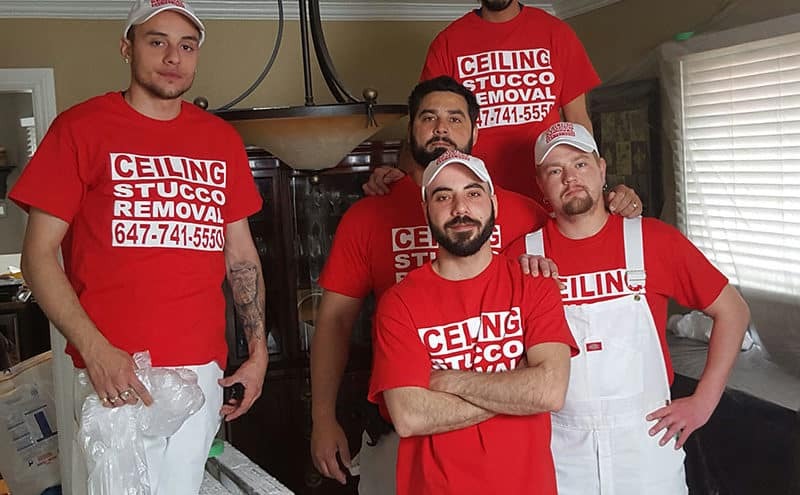 You can also contact us to know more about acoustic popcorn ceiling removal services and its cost or you can apply for our valuable services regarding Ceiling removal.